Electric vs Gas Pressure Washer : Which Is Best? Buying a pressure washer can be more of a challenge than you imagined. You have the choice of an electric or gas pressure washer, but which pressure washer is the best? There are a variety of factors you need to consider before making your final decision. Pressure washing requires power. Some pressure washing jobs require more pressure than others. 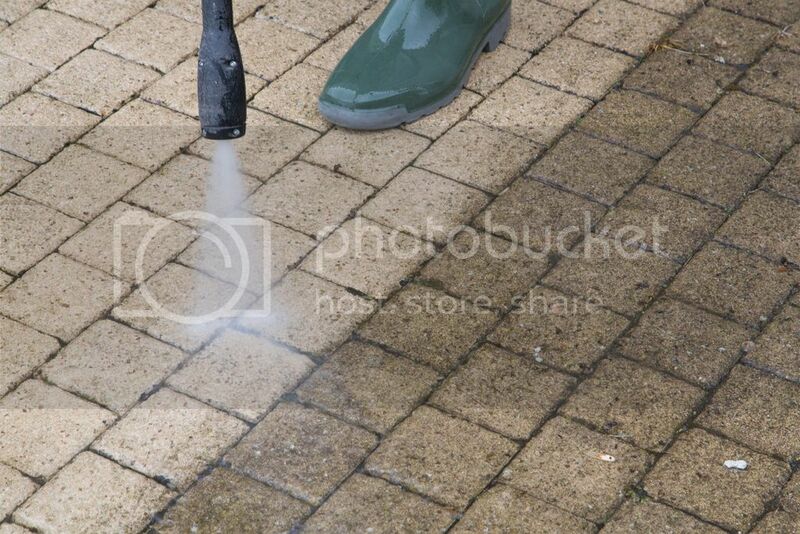 You need to know how much pressure, PSI (pounds per square inch) a pressure washer exerts before beginning a job. Electric pressure washers have a PSI range of 1500 to 1800. If you’re looking for maximum power, your best bet is a gas pressure washer. These units pack a powerful punch of a PSI range of 2000 to 2500. There are some commercial gas pressure washers that exert between 2800 to 4000 PSI or more! 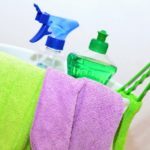 Water flow is important for the proper cleaning of buildings, homes, and other surfaces. Water flow is measured in gallons per minute (GPM). You can count on electric pressure washers to give approximately 1.4 to 1.5 gallons of water per minute, while gas pressure washers can exert over 1.5 gallons of water per minute or more. As far as water flow ratings are concerned, electric pressure washers are great for jobs that do not require a lot of force to clean, such as fragile items. Gas pressure washers are ideal for heavy-duty jobs that require a lot of pressure, such as dirty commercial buildings, houses, and driveways. Choosing between an electric pressure washer and one that uses gas can be challenging. Electric Pressure Washer– these pressure washers have the advantage when it comes to maintenance, ease of use, and weight. Electric pressure washers are easy to use and lightweight compared to gas pressure washers. These pressure washers are ideal for indoor use because they do not produce harmful fumes. On the downside of that, electric pressure washers need to be plugged in for proper operation, but they are quieter than gas pressure washers. Gas Pressure Washer– these pressure washers are more durable than electric ones. Gas pressure washers use plastic couplers, which means you don’t have to worry about frequent replacement of couplers. The hoses don’t have to be replaced nearly as much as electric pressure washers. With gas pressure washers, you are required to change the filter, as well as, the oil. These types of pressure washers have manual starters, so you will have to pull a rope to power on a gas pressure washer. These pressure washers are more stable than electric pressure washers. If you’re looking for a pressure washer you can use indoors and outdoors, one that is great for small to medium-sized jobs and durable, an electric pressure washer is the best choice. A gas pressure washer is a good choice if you need a pressure washer that possesses a lot of power, lightweight, and can handle big jobs. Window Cleaning Miami is a professional business you can trust. We specialize in residential, commercial, and high-rise window cleaning, as well as pressure washing. We offer affordable, high-quality window cleaning. Contact us today for a free quote. 1. Conference Room Visibility: If you have a spacious conference room that clients can enjoy, it is imperative to maintain it. If the window is dirty, it will not only reflect poorly on you, but it will also reflect poorly on your employees. 2. Front Entrance Facade: If you have an office space that is lower to the ground, it is imperative to have your front entrance door clean because it is the first impression your clients will have of your business. 3. Employee Productivity: If you have a space that has many windows, your employees will do better work by the windows. This is why it is essential to keep the windows clean to improve your employee’s quality of life. Investing in this quintessential investment will serve you well going forward. 4. Visibility Overall: Regardless of whether you have a space on the ground or in the sky, window cleaning provides more light into your space, which benefits everyone. Thus, be sure that you take the time to invest in the space. Investing in your office space with the proper cleaning services is essential. The sooner that you do this, the better. You will immediately see how it positively affects both your employees and your clients in the long term.